Back to School! As fall season makes for busy overlapping schedules and high stress as we begin our journey into holiday after holiday and trade falling leaves for eventual snow a quick little vacation may be just what the doctor ordered. Free from the burdens of summer heat and waves of tourists this is probably the best time for a nice family road trip! But we’ve already done over the best fall road trips before haven’t we? So instead of treading the same roads we’ve decided to look at what we here at Endurance consider the IDEAL cars for a family road trip. After all you’re going to be spending a lot of family time on four wheels, might as well make that fun in and of itself! 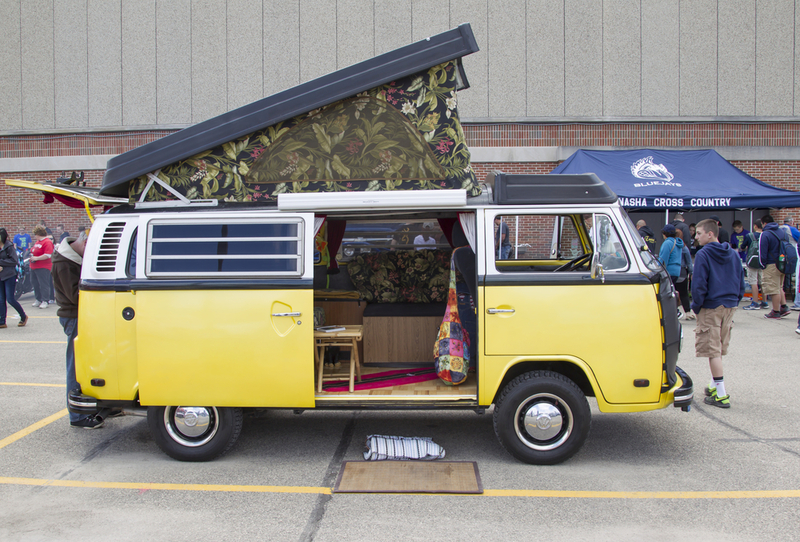 Volkswagen Westfalia Camper – VW made this Type 2 conversion vans, and the company Westfalia, modified it as a camper/RV. This was popular throughout the early 1950s since it pretty much offered every variety of amenities for families on the go, granted time was not an issue (these were very slow). It is equipped with a sink, water storage and pump, ice box/refrigerator, cabinets, electrical hookups, folding table and seats that fold out to make a sleeping area. The best model to find would probably be the 1985-92 Syncro since it is a 4-wheel-drive version of the T-3 Vanagon, making it easier to drive than most RVs. 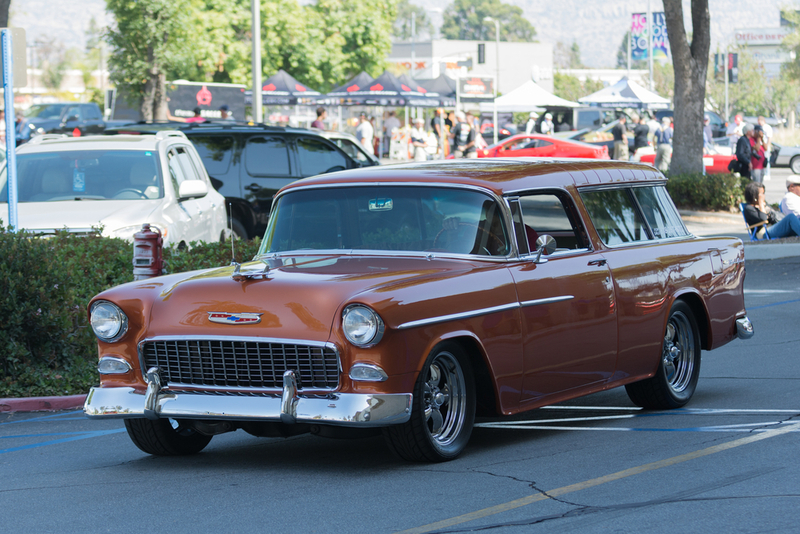 1955-57 Chevrolet Nomad wagon – This station wagon debuted midway through the 1955 model year as part of Chevrolet’s initiative to redesign their then top-of-the-line Bel Air series. As it stands, the two-door hardtop Nomad wagon will really turn some heads on your next road trip. Just look at its features such as slanted B pillars, vertical chrome tailgate bars, a chrome spear on the front fenders and doors, to say nothing of that uniquely ribbed roof and wraparound rear window. 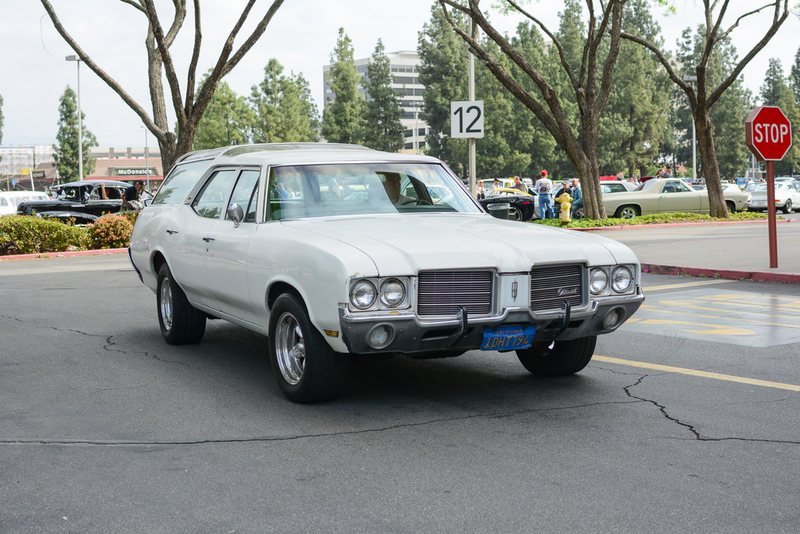 1964-77 Oldsmobile Vista Cruiser – The First- and second-generation Vista Cruisers were known for their fixed-glass, roof-mounted skylights over the second-row seat. Wonderful at night sure but any kid left under that on a bright summer day was sure to feel like an ant under a magnifying glass. Luckily, the fall is less heated and those falling leaves make for a great shade. 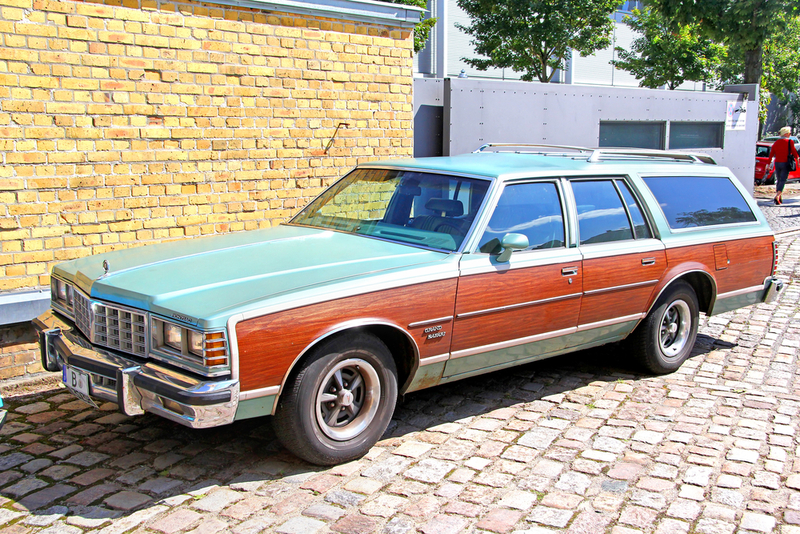 1977 Chevrolet Impala wagon – A 1977 Chevy Impala wagon packs the same muscle as it’s sedan and coupe models and there’s nothing quite like the style of Chevy’s Impala lineup from the 70s. 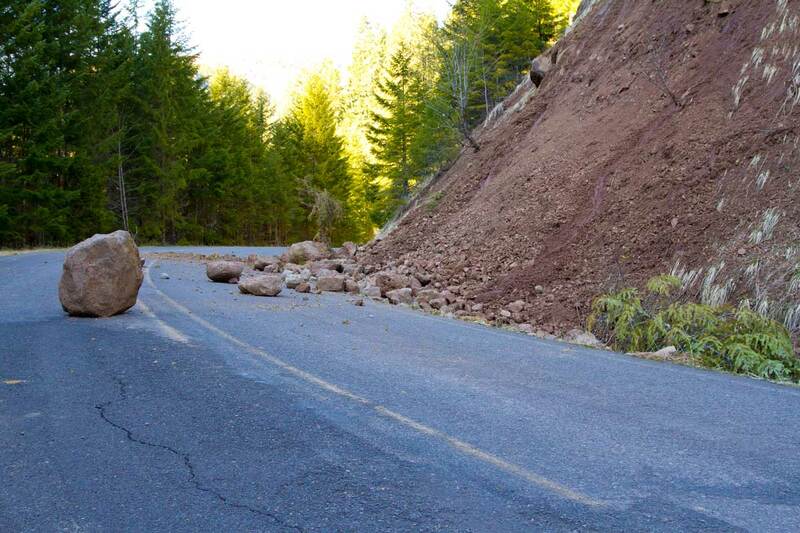 It almost always leaves a lasting impression for drivers, passengers and onlookers. The only issue it that it’s a bit of a gas hog (350 4-barrel carb). So save it for shorter road trips. 1955-57 Pontiac Safari – This two-door 1955-57 Pontiac Safari wagon is built similarly to the Chevy Nomad, and yet it never became as popular. Hindsight is 202/20 and especially now that Pontiac is a defunct GM brad, collectors have done a good job of creating a sort of revival for it. Chances are other drivers will just see a Nomad or any station wagon, but inside you are driving one of the best vehicles Pontiac ever made. So if you want a good all fashioned slice of America on your next road trip, any one of these classic family vehicles will help capture that old school yet timeless spirit! 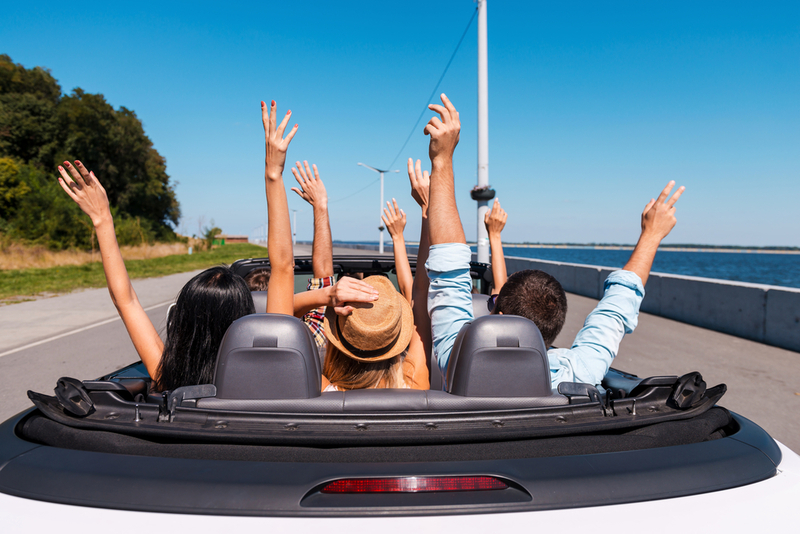 What is your ideal vehicle for a road trip? 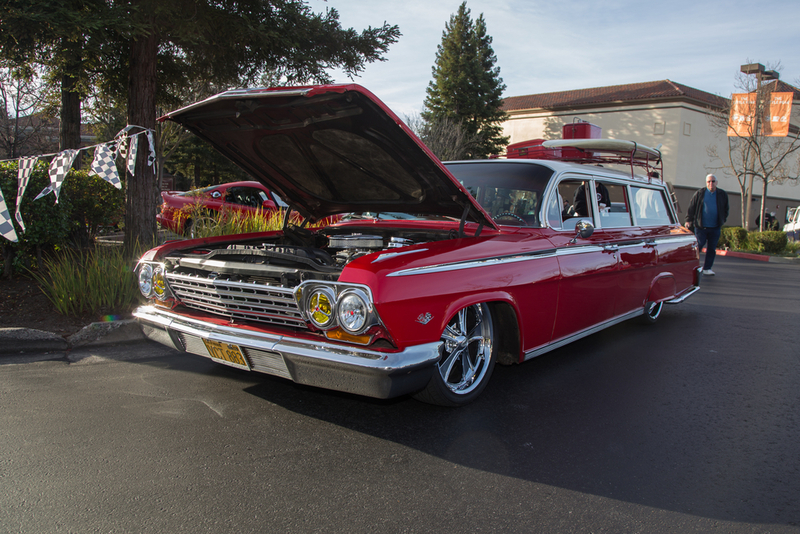 Do you like vans, wagons or sedans? Comment below and let us know!